Regulars Paul Martelletti and Hayley Carruthers take the top parkrun spots on Saturday. If parkrun course records and weekly top 10 finishes were worth real money then Paul Martelletti would be a rich man. 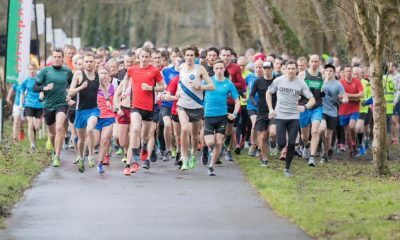 The high mileage marathon and ultra runner ran 15:12 at Victoria Dock event to record the fastest men’s parkrun time on Saturday (January 19). It wasn’t quite a CR today, but the Kiwi already owns this one with a 14:55 from March last year. 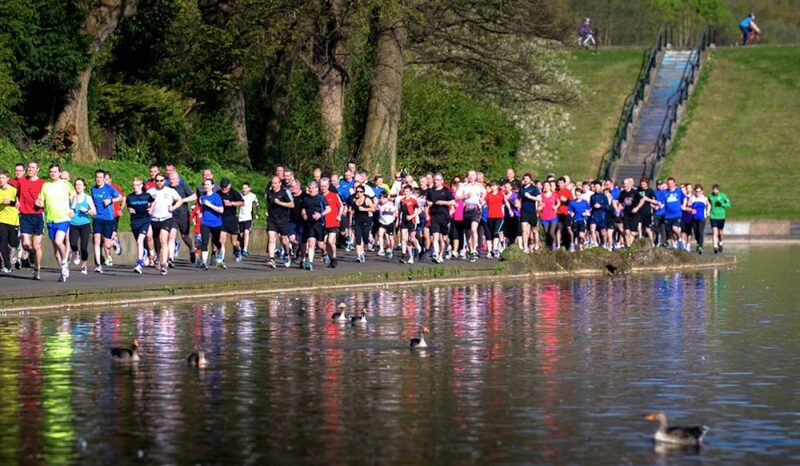 Once officials corrected an error with the names at the Cannon Hill parkrun, Hayley Carruthers was confirmed as the quickest woman across the UK after a course record run of 16:26. It was the 2:36 marathoner’s first visit to the Birmingham event, but her 11th visit to parkrun in total. Sean Chalmers of Inverness Harriers ran 15:18 at the Troon event in Scotland to record the second fastest men’s parkrun time on Saturday. 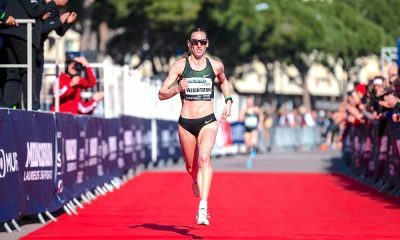 It’s a parkrun best for the Scot, but back in 2016 he did run 15:11 in the Bryan Clay Invitational in the US so there’s hopefully more to come for Chalmers in 2019. Emma Pallant was the second fastest female after a strong 16:59 at the home of parkrun, Bushy Park. 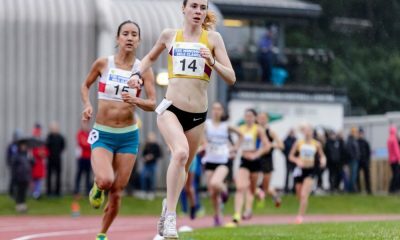 Edinburgh Uni’s Ella Revitt was second female and ran 17:36 in Scotland. The U20 equalled her parkrun best, ran at the same Edinburgh course in May last year. 2018 did see Revitt break 17 minutes for 5000m on the track with a 16:53.83 at Schweizer Nachwuchsmeisterschaften U20/U23 meet in Switzerland. Easy for you to say. The Tom Craggs coached Winchester athlete has run 14:02 for 5000m and sub 30 for 10k so Fast Running wishes him all the best and hope to see him running even faster later this year. Ever-young ultra runner Danny Kendall ran a strong 15:43 at Dulwich parkrun, just seven seconds behind Edward Chuck of Dulwich Runners AC. 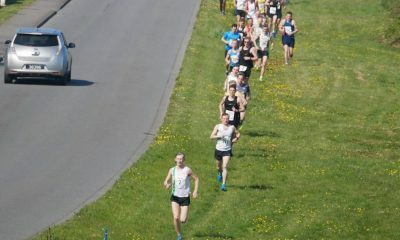 Competition proving healthy for both runners this weekend. Kendall has finished top five at the infamous Marathon des Sables in the Sahara desert and beat his 5k PB at parkrun today. Bushy parkrun was once again the most represented parkrun in the top 10.